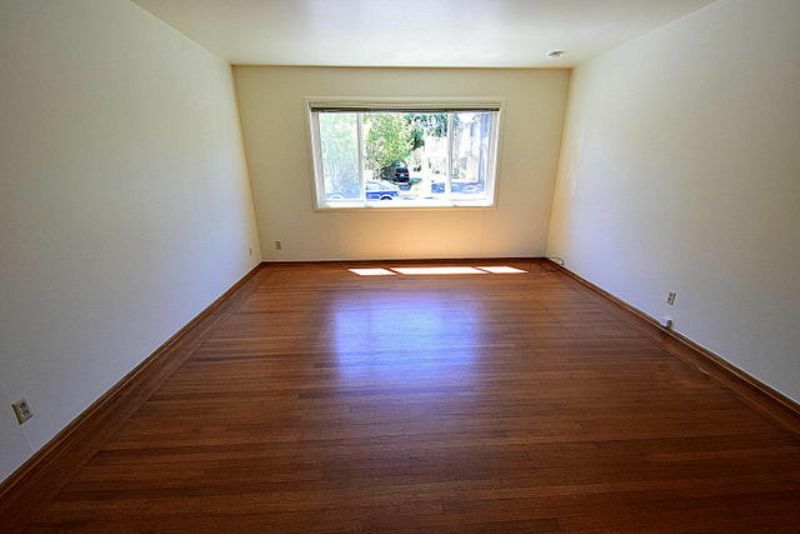 Residential Rental Listing 1 bed 1 bath in San Anselmo, CA. NEW LISTING! WALK 1 BLOCK TO DOWNTOWN! LARGE 1 BR/1BA,HARDWOOD FLRS.,EAT-IN KIT..PKNG! new listing! walk 1 block to downtown! large 1 br/1ba,hardwood flrs.,eat-in kit..pkng! NEW LISTING! Walk 1 block to downtown San Anselmo Avenue! Enjoy living in this large 1 Bedroom, 1 Bath, located in a small building. Hardwood floors are found in the large Living Room, large Bedroom, and hallway, plus each of these rooms has a large picture window. The Bedroom has a big walk-in closet. There is a good sized Eat-in Kitchen and the full Bath has vintage tile work with a bathtub and shower. Assigned covered parking and an on-site community laundry room are located just steps away! You are close to charming downtown shops, great restaurants, transportation, beautiful hiking trails, biking and public transportation.